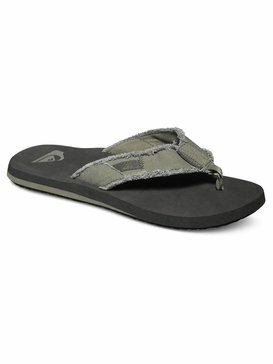 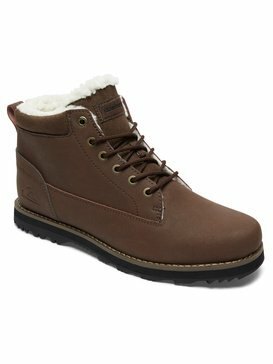 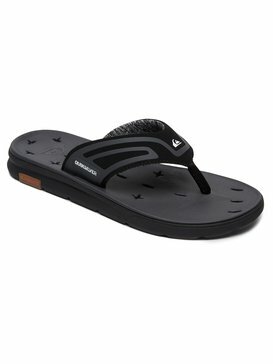 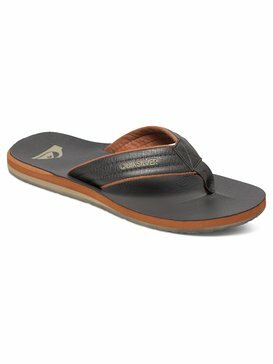 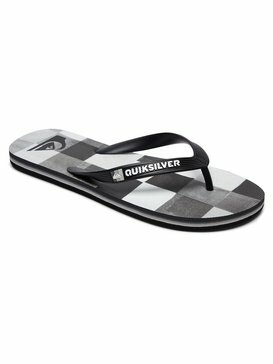 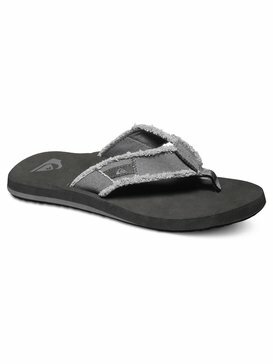 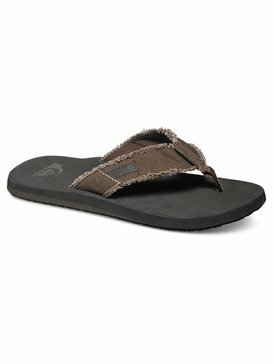 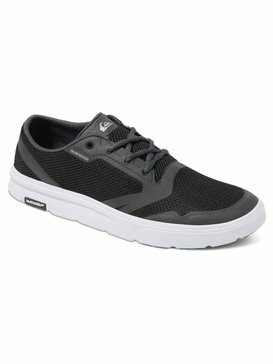 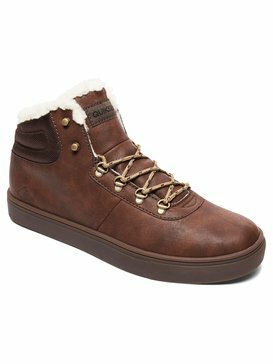 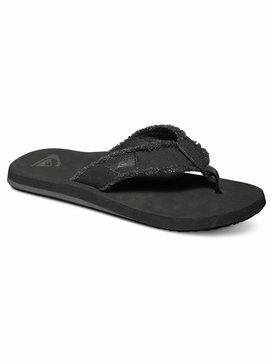 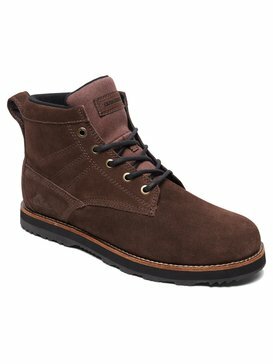 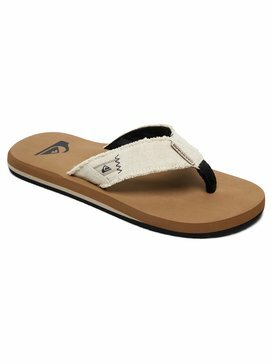 In our Quiksilver shoe sale you’ll find just the right footwear to please your feet and your wallet. 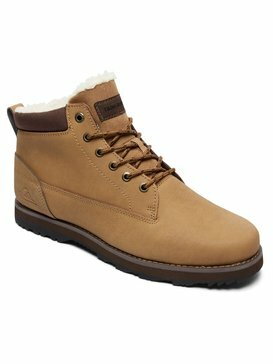 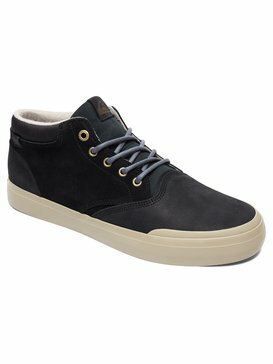 Not only will you make great savings but you will discover a wide range of designs; skate shoes, trainers, sneakers, flip-flops and high-tops, all joining the men's footwear line-up. 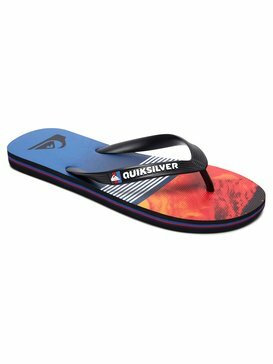 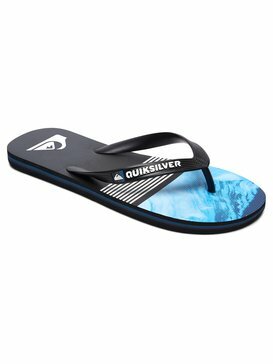 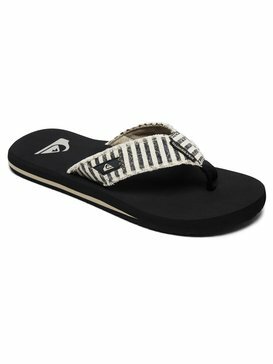 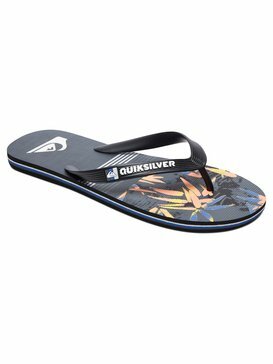 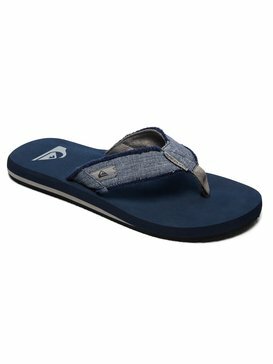 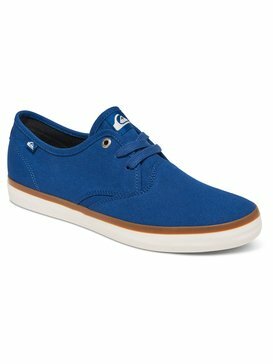 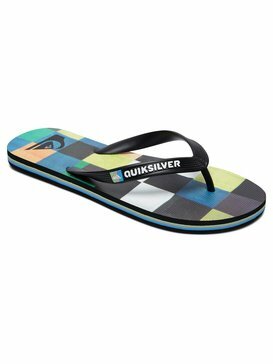 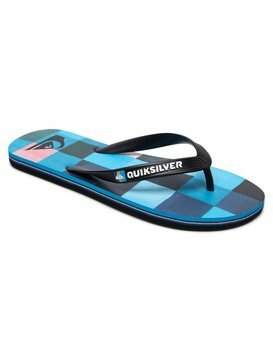 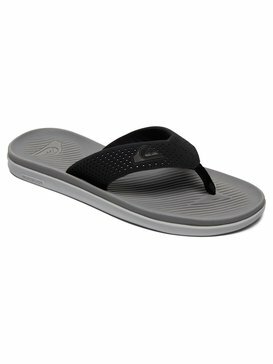 In this season’s Quiksilver sale there's a wide range of summer colours and materials so you can find just the right shoes for you. 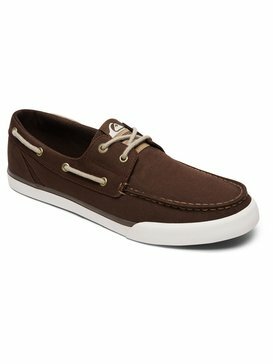 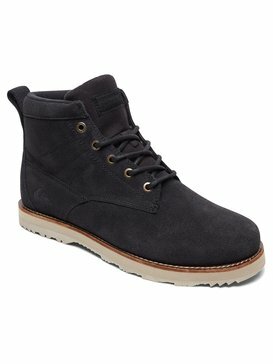 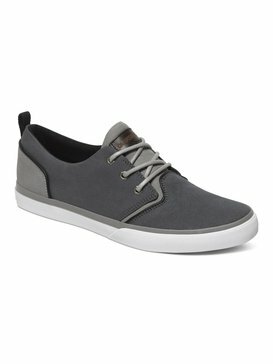 With skate shoes, low tops, espadrilles and desert boots you're bound to find your latest footwear fascination. 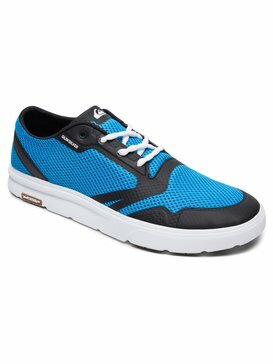 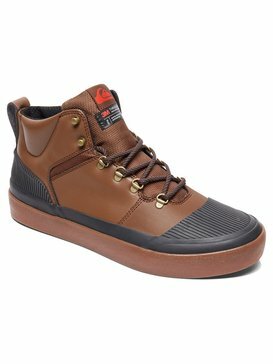 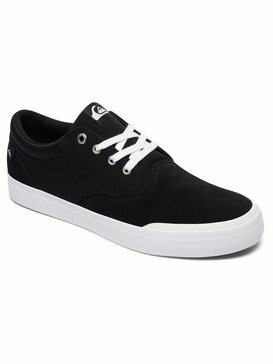 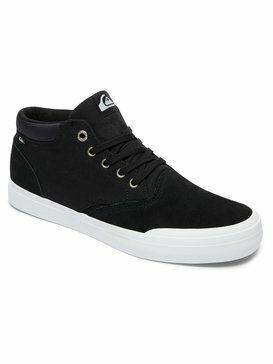 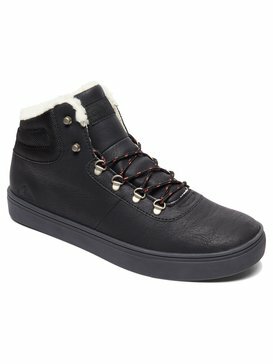 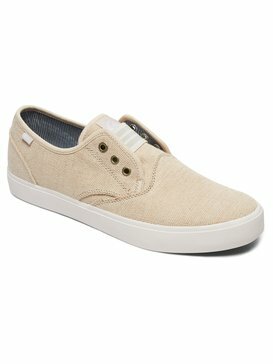 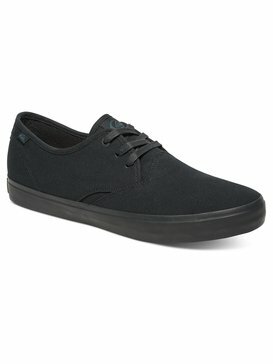 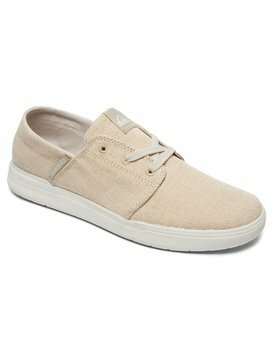 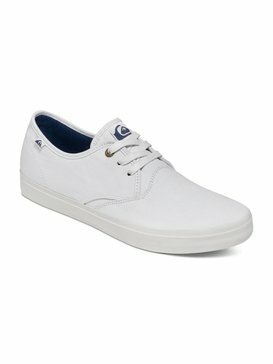 In our sale items there are skate shoes that have been developed with legendary Reese Forbes as well. 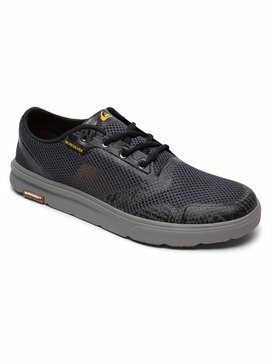 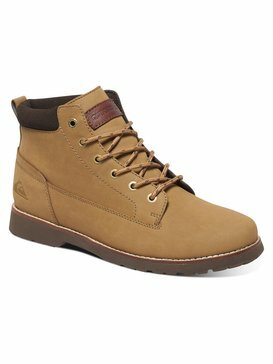 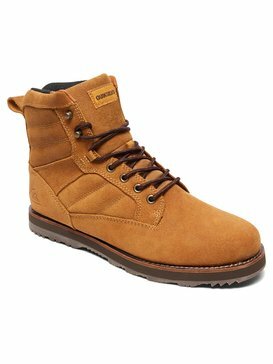 Thanks to their high quality, durable and resistant materials our shoes will stay with you for a long time - no matter what lifestyle you lead or what you do with your feet. Vulcanized soles and padded collars and tongues take care of grip and comfort at the skate park or relaxing and traveling, while up-to-date materials such as canvas and high quality leather bring the dose of good-looks that you'd expect from us so you can be sure to make a good impression. 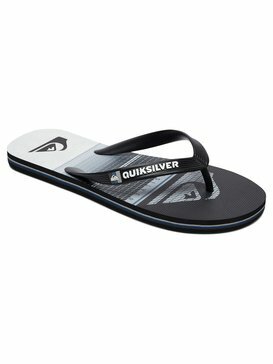 Browse our sale section and find your favourite items for the late summer and a mild autumn.